Interested in updating a volume on a particular disease? 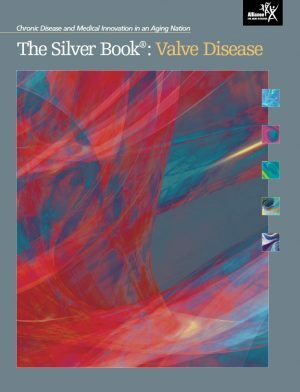 Is there a chronic disease missing from The Silver Book that you would like us to add? Contact The Silver Book team to learn more about the benefits of partnering and supporting The Silver Book series. Contact The Silver Book team to learn how to become a sponsor of The Silver Book website, which includes all of the latest data on the burden of chronic disease and the value of innovation. Sponsors’ logos are featured on the website and any related print and promotional materials. When you donate to The Silver Book you are helping to ensure that the latest information on chronic disease is brought to those who are shaping the debate and advancing the conversation on the value of innovation. Contact The Silver Book team to learn about how to partner to produce a new or updated volume. Interested in attending the next Silver Book briefing in Washington, D.C.? Check out our news section for updates!